I love Halloween! Its so fun to dress up and put on some Bling Glitter! 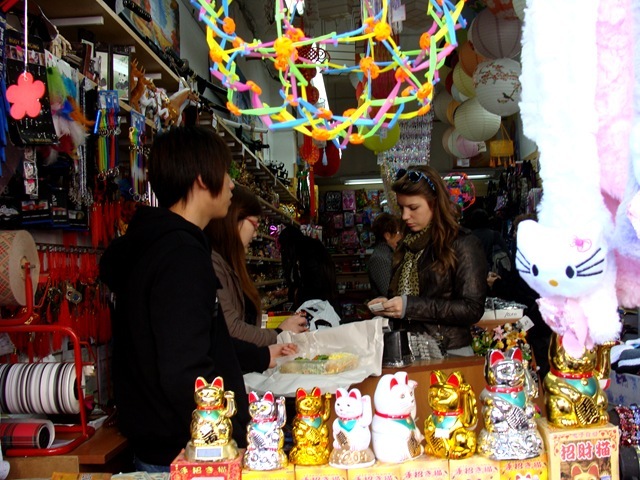 This year while I was shopping in China Town with my mom, I came across a plethera of Hello Kitty. I mean everthing! Was Hello Kitty. So I thought, why not be that. It was a farely simple costume but it was fun!